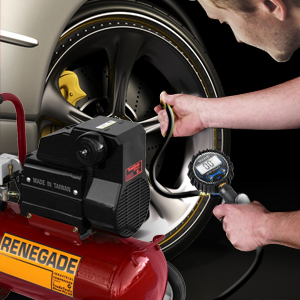 Fill Tires Faster Than Ever! 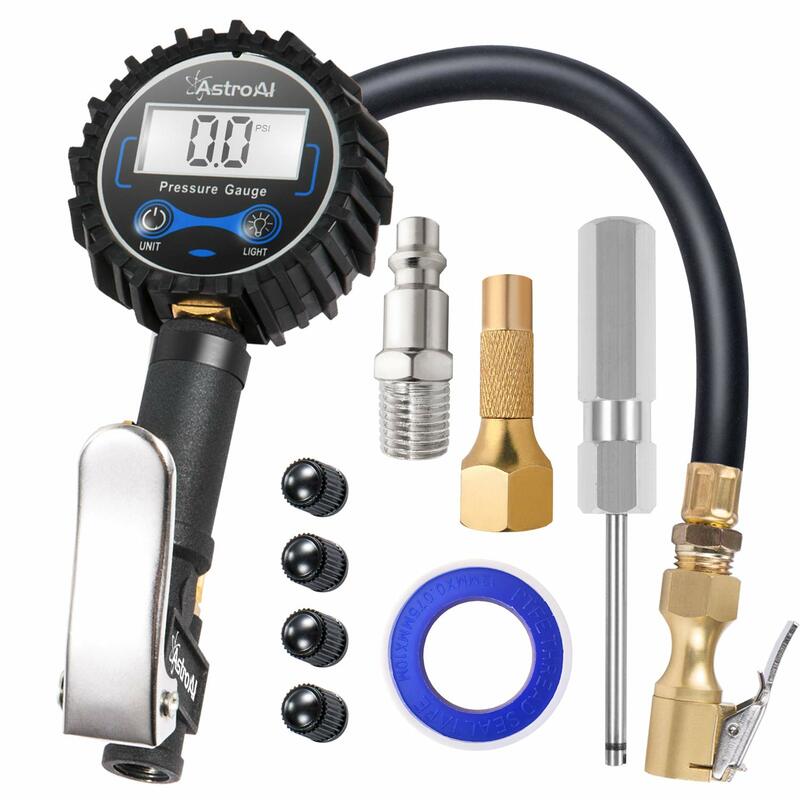 Use fewer tools to get the job done. 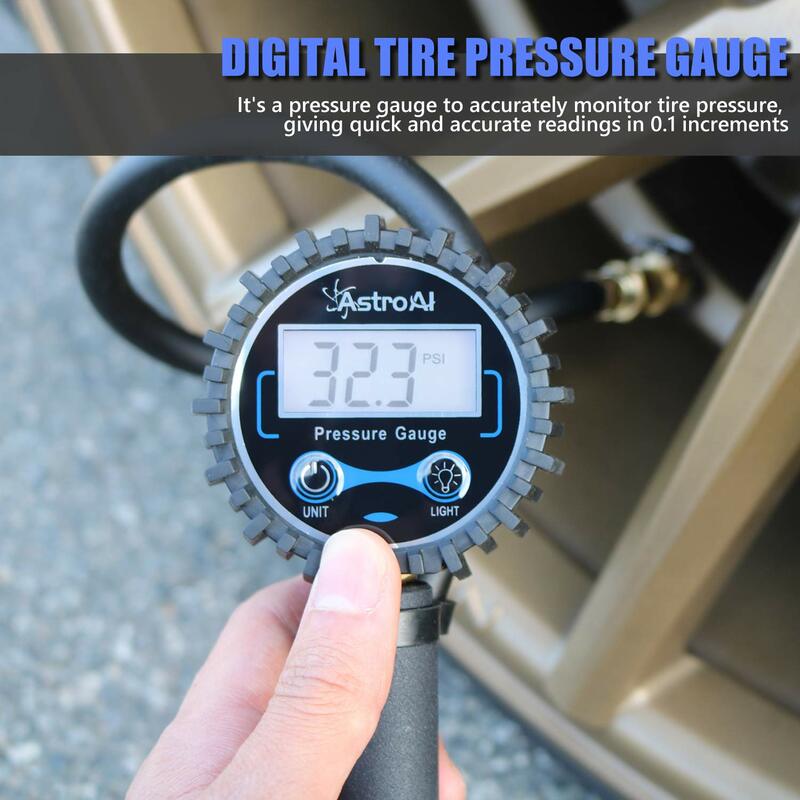 Simply use one tool to fill the tires, check pressure, and adjust. 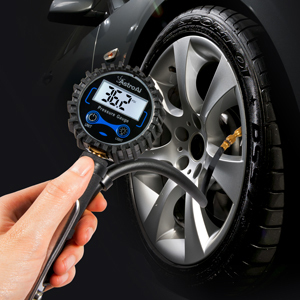 Even if you aren’t filling tires, this tool can check a tire’s pressure with ease. 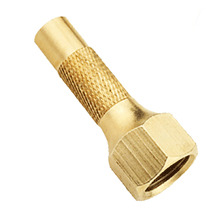 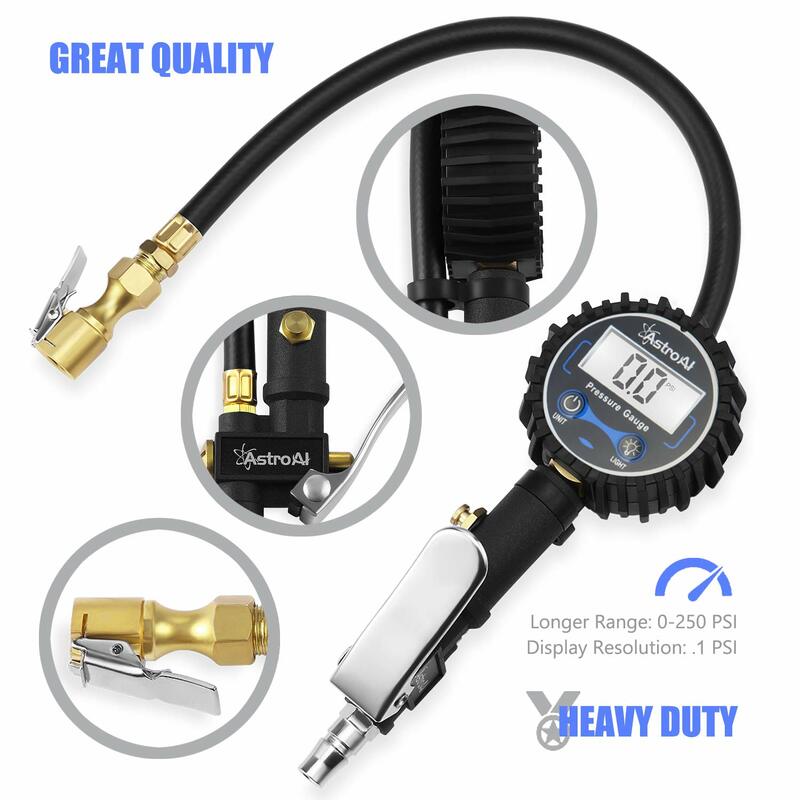 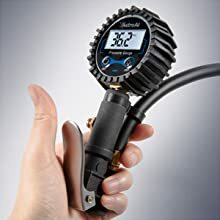 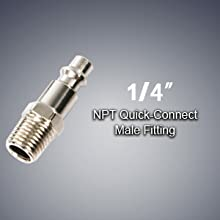 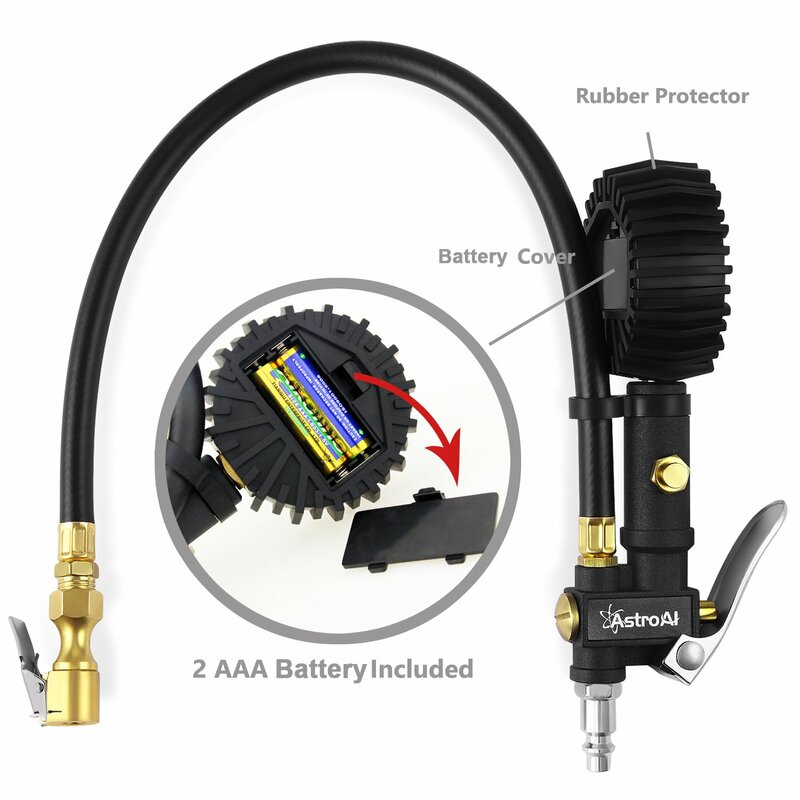 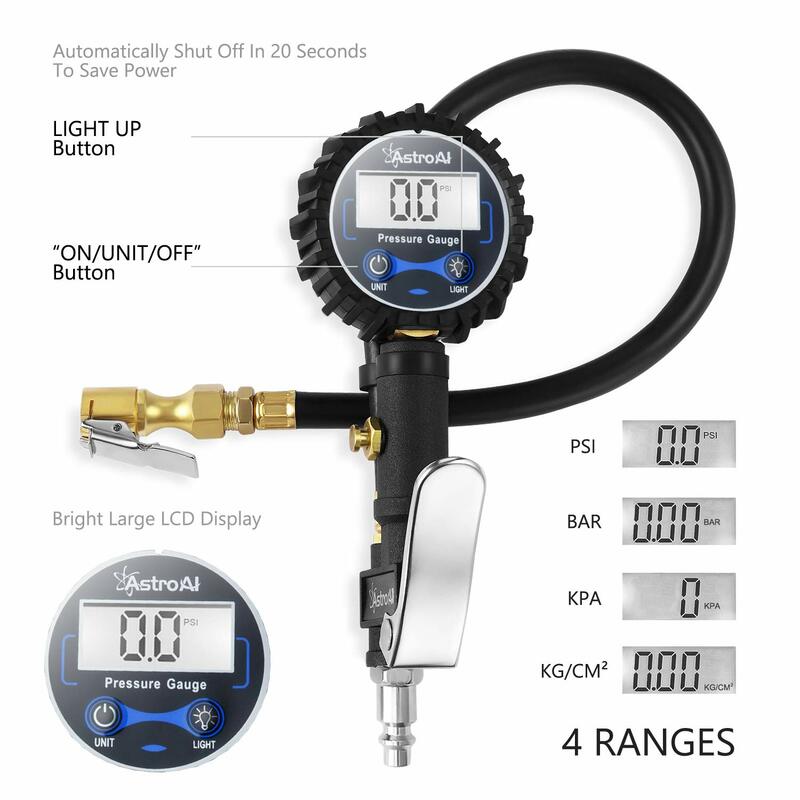 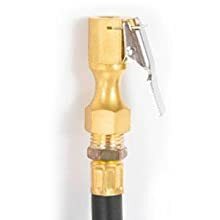 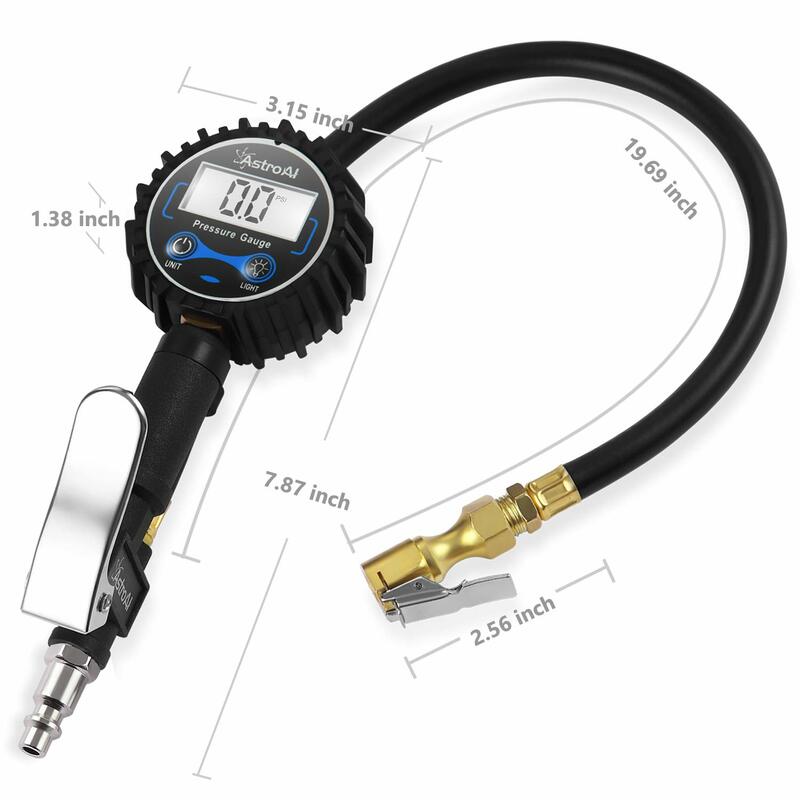 Simply connect the chuck to the valve stem and the pressure will automatically read. 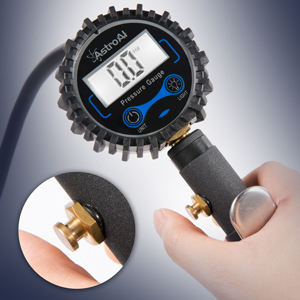 The gauge holds the pressure reading until it is reset using the bleed button. 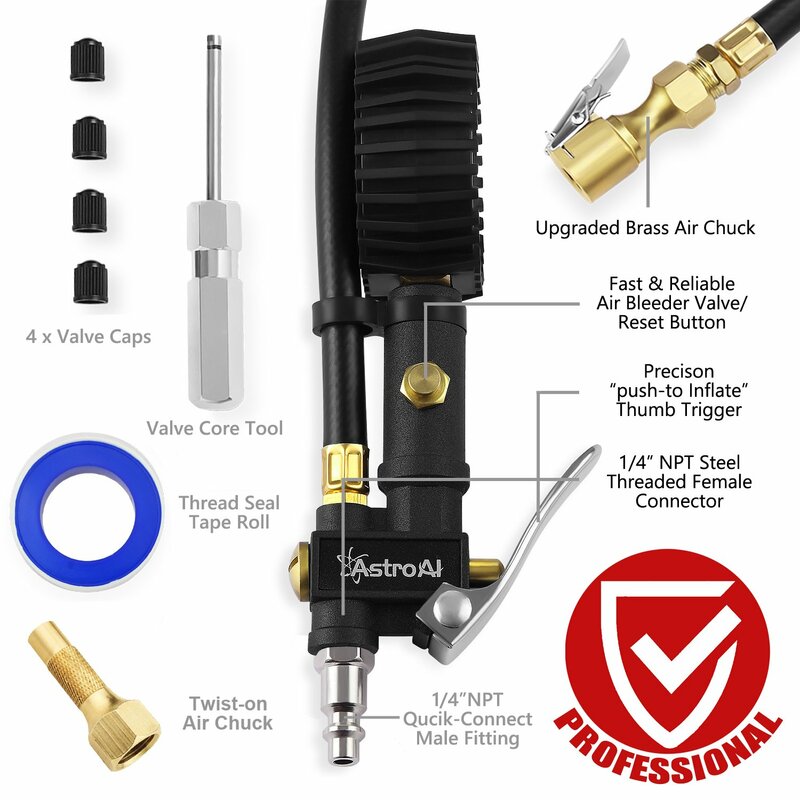 Also use the bleed button for reducing tire pressure while still connected to the valve stem.